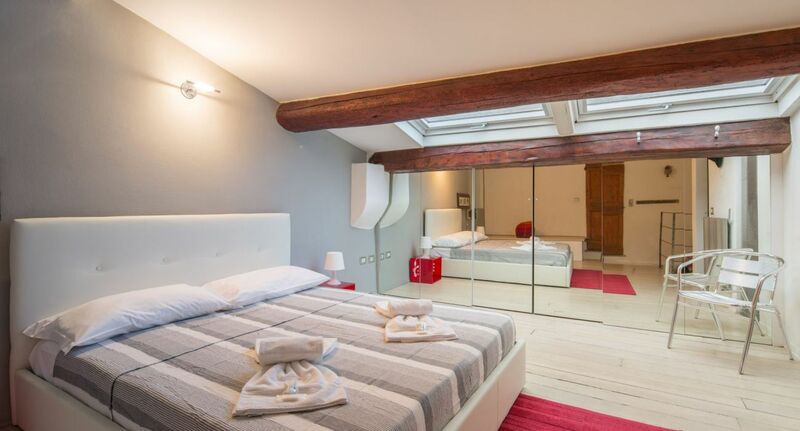 A fabulous choice for up to 6 people, who want to experience Florence in style, without the need for buses or taxis! 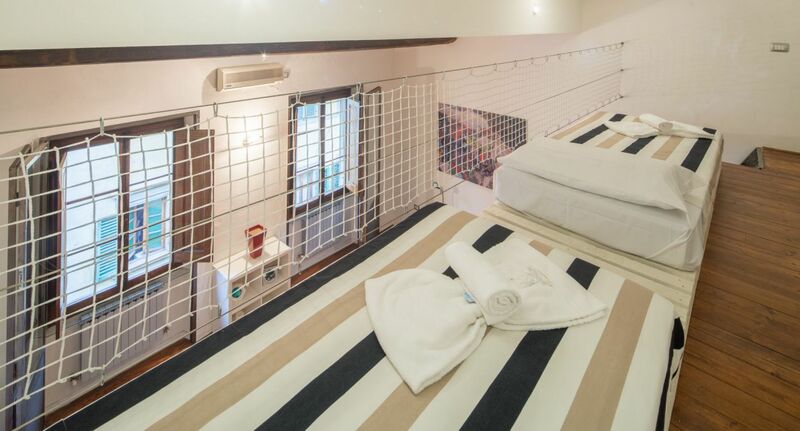 The apartment offers a full-range of modern amenities including free high-speed WiFi, air conditioning in every room, flat-screen TV, fully-equipped kitchen, washing machine, ironing kit, hair dryer, etc. 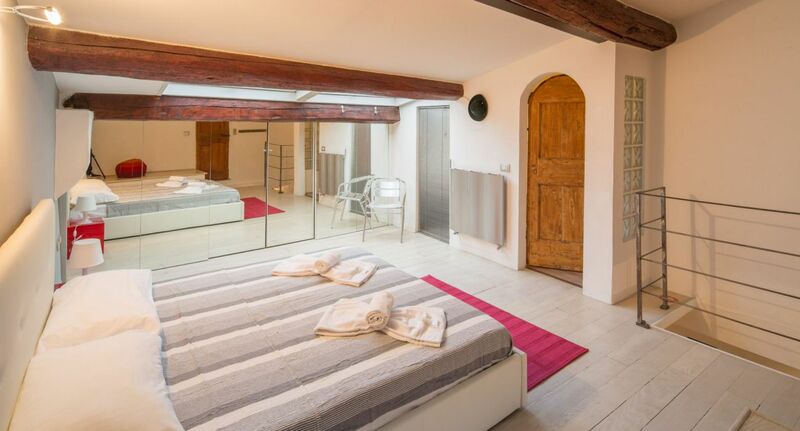 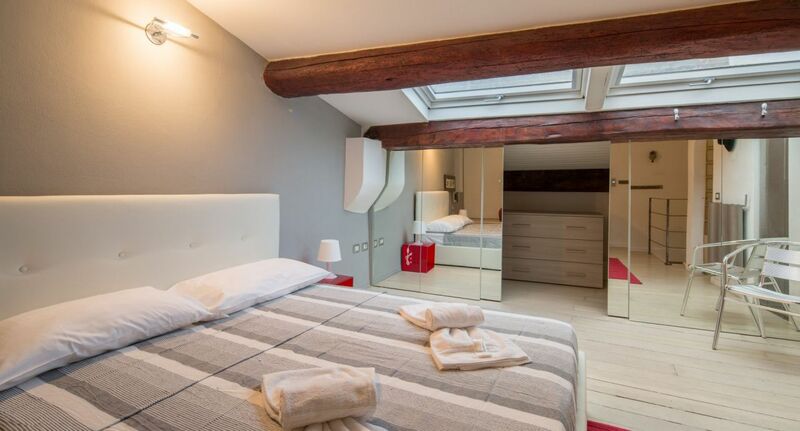 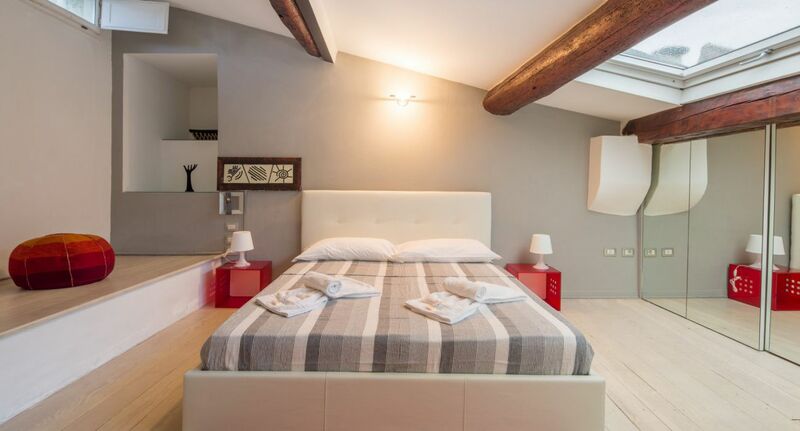 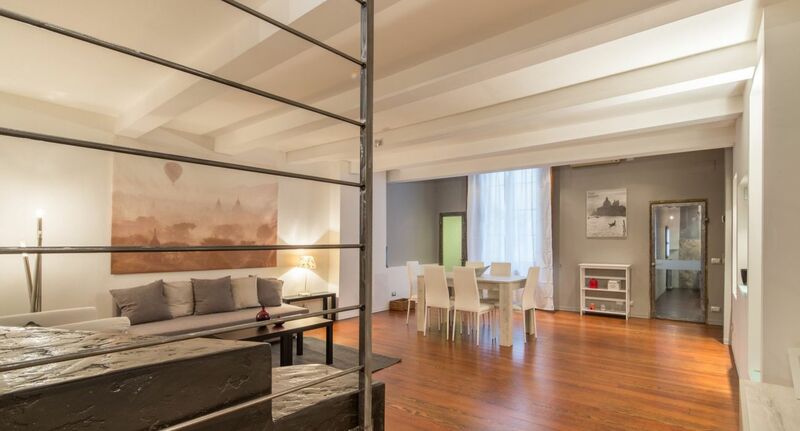 With a perfect combination of style, comfort and location, this beautiful apartment is sure to make your stay in Florence even more unforgettable! 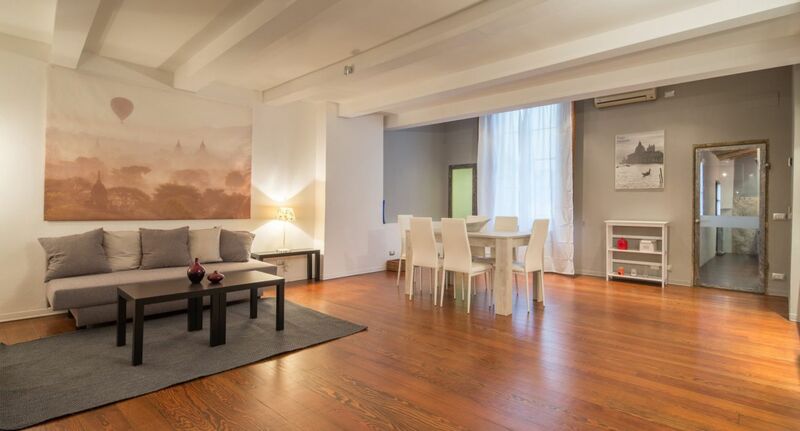 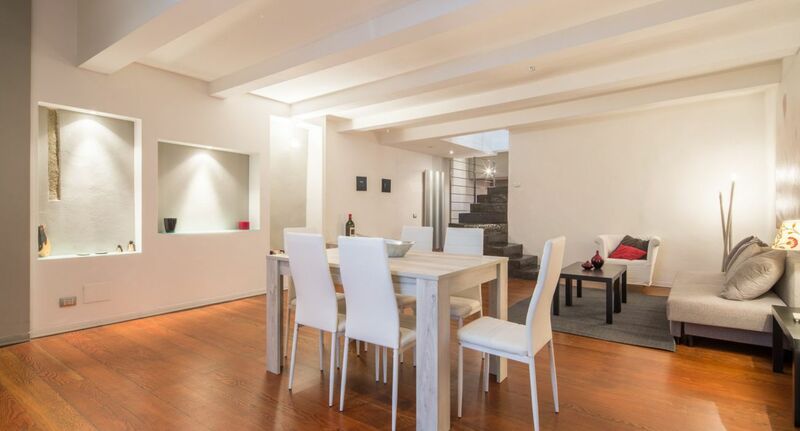 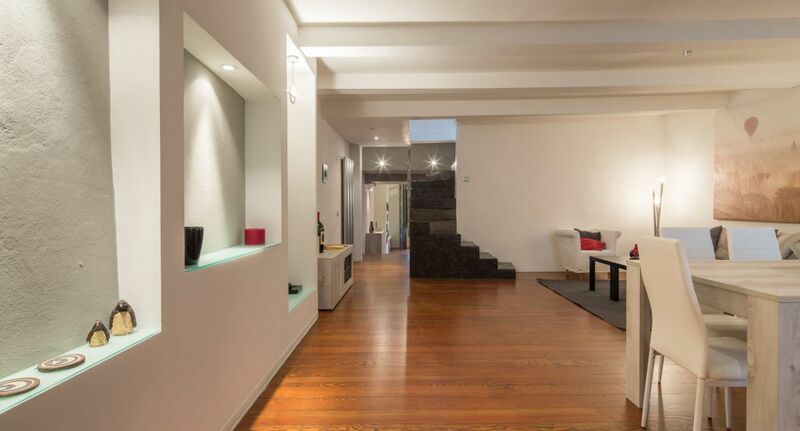 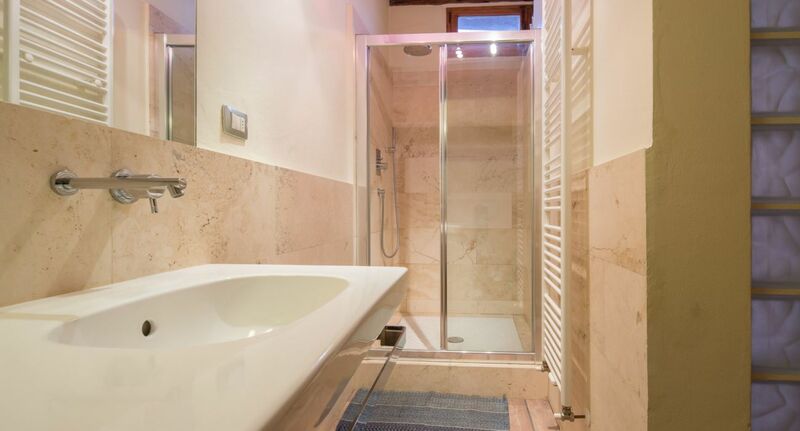 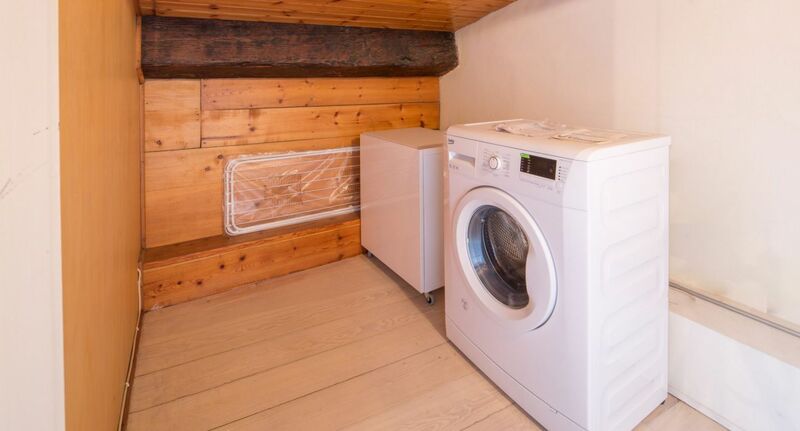 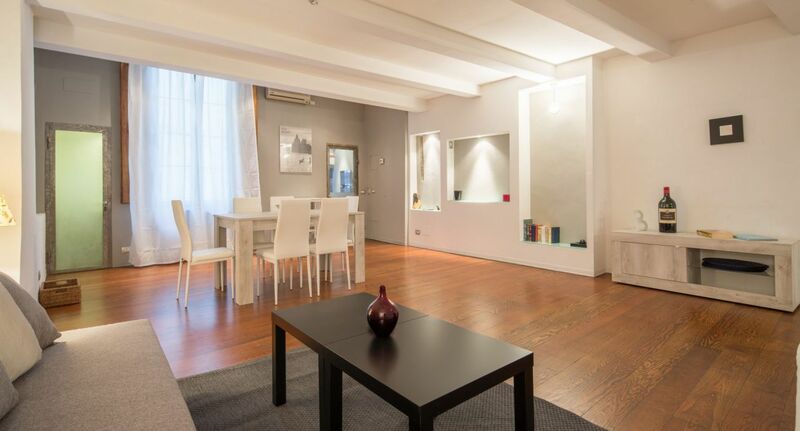 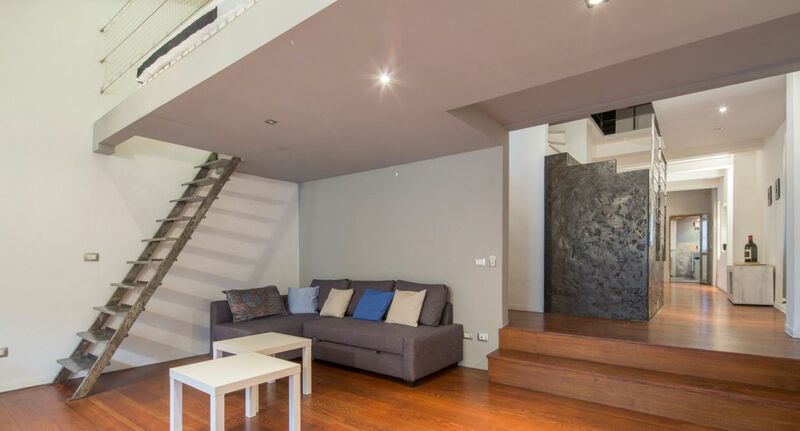 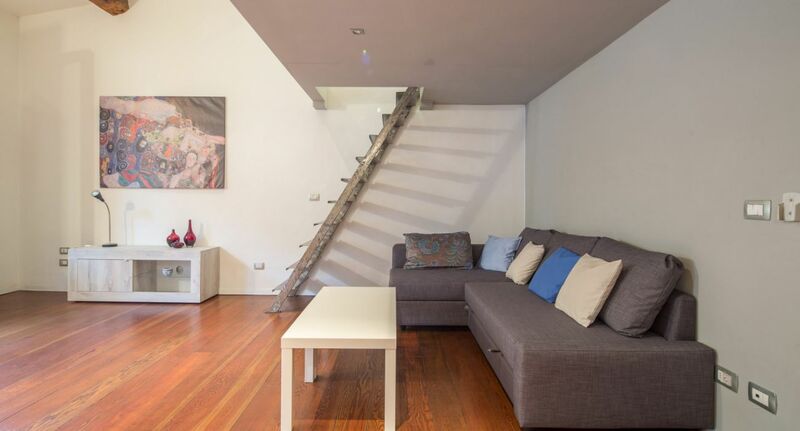 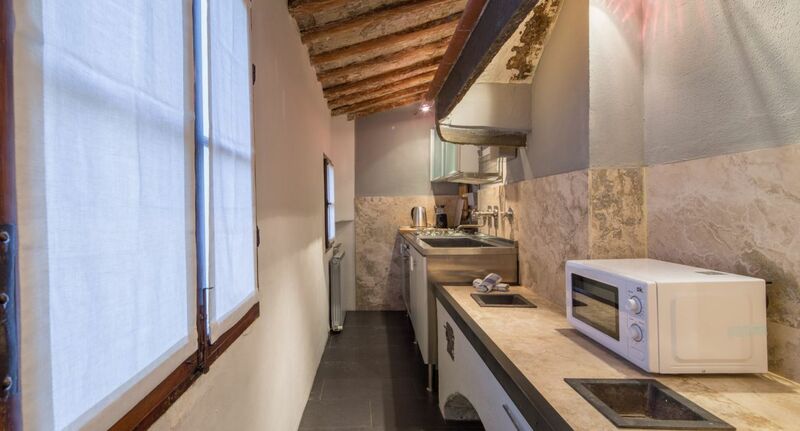 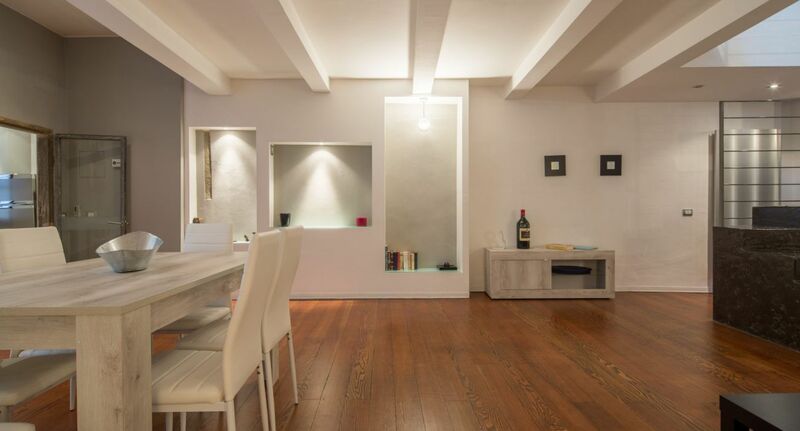 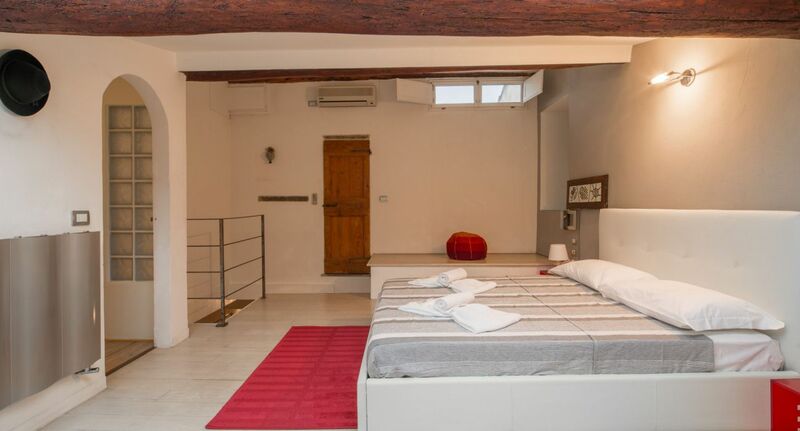 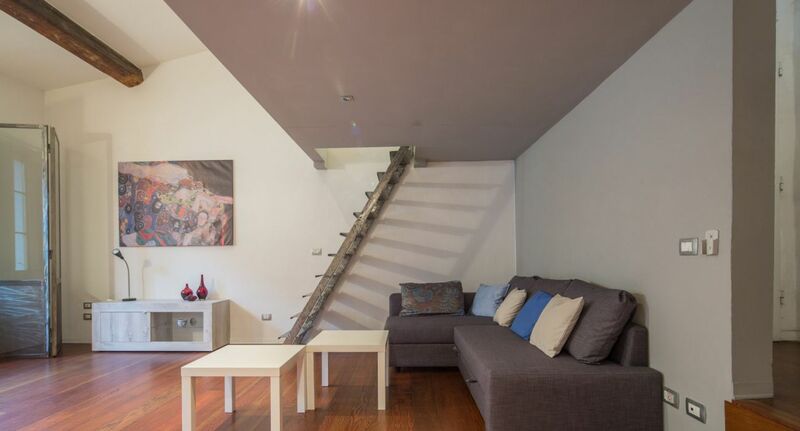 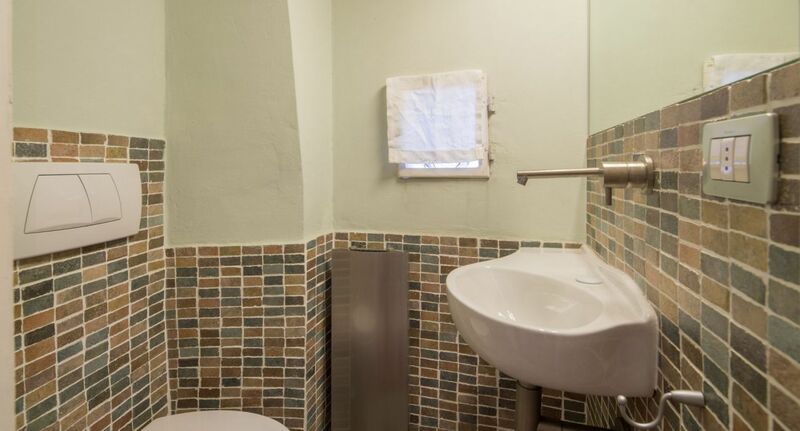 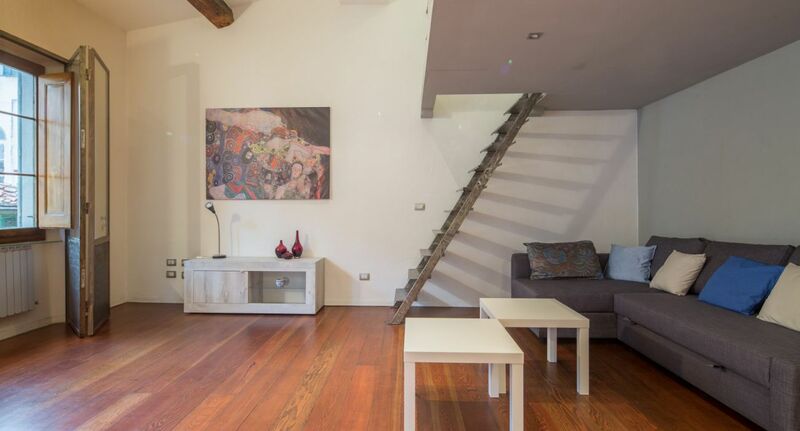 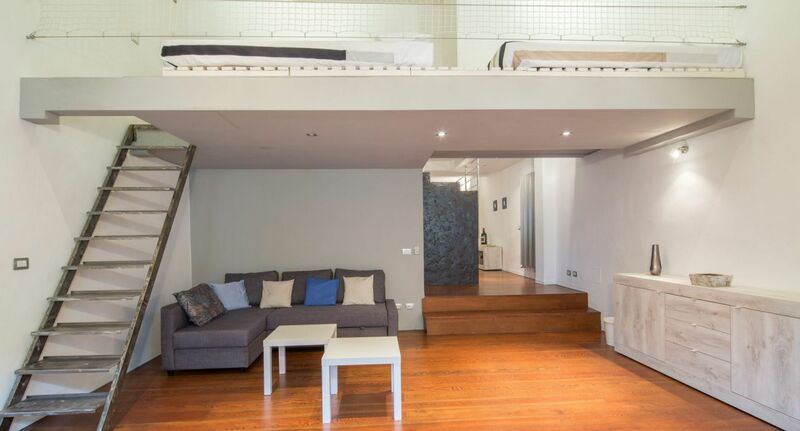 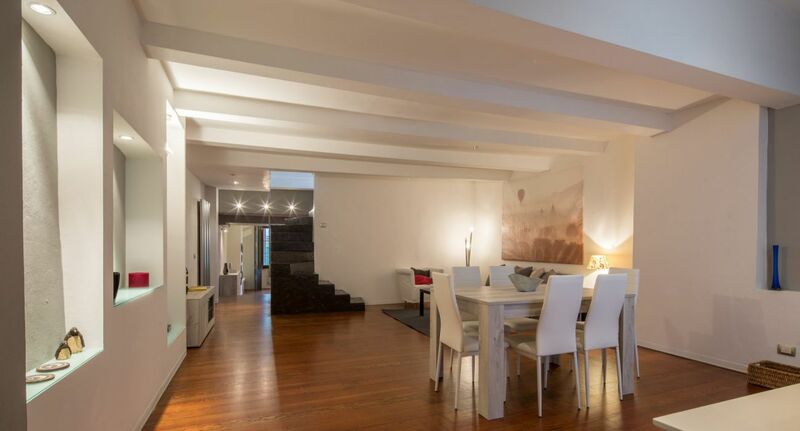 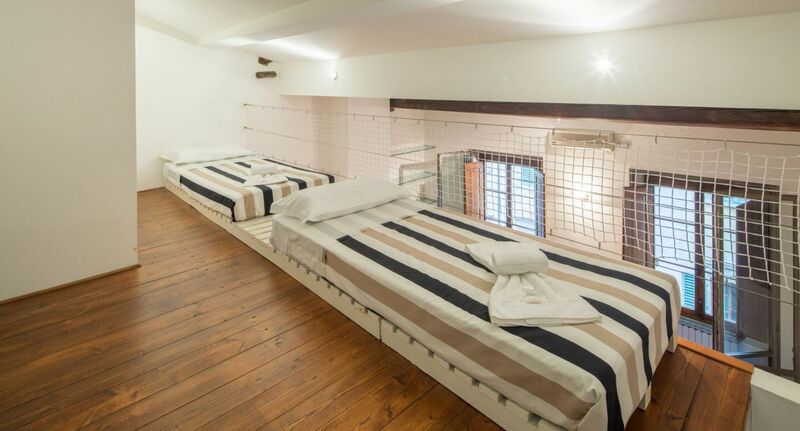 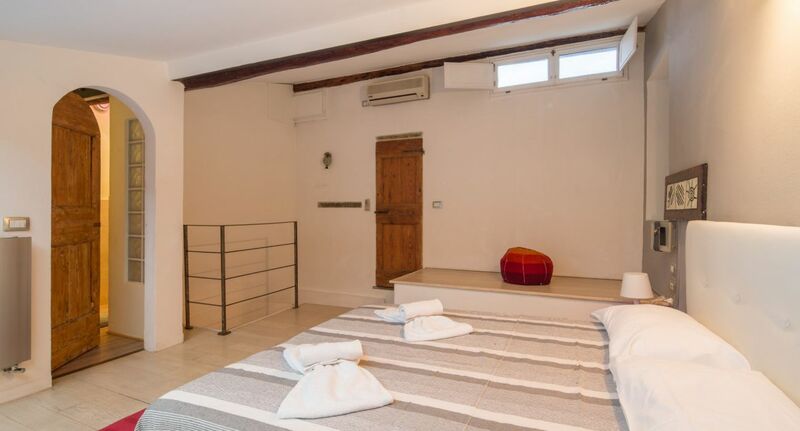 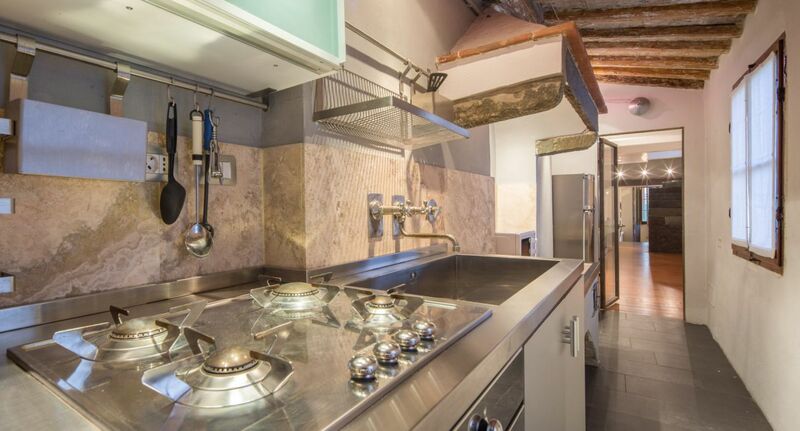 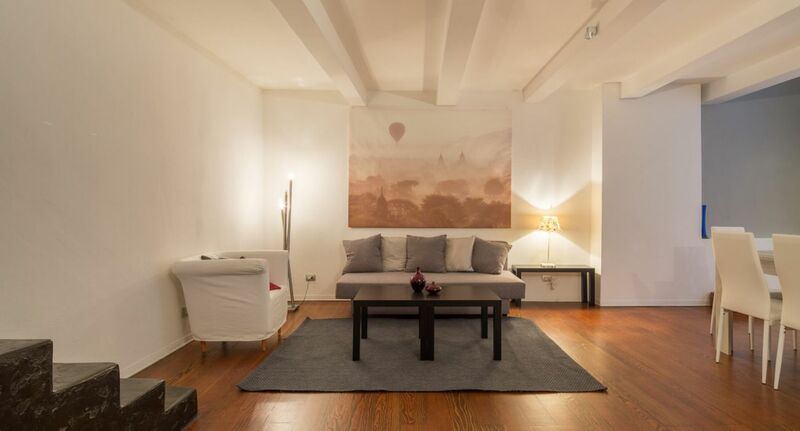 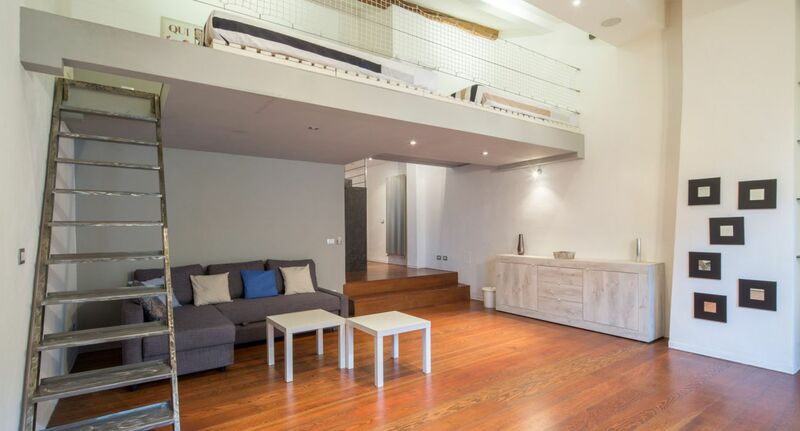 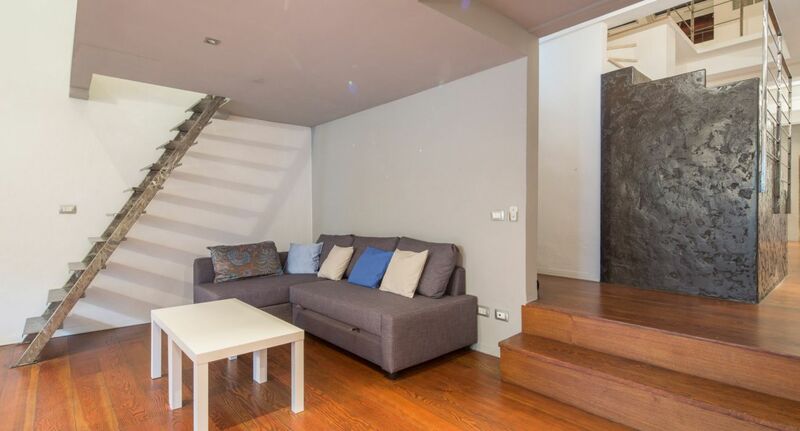 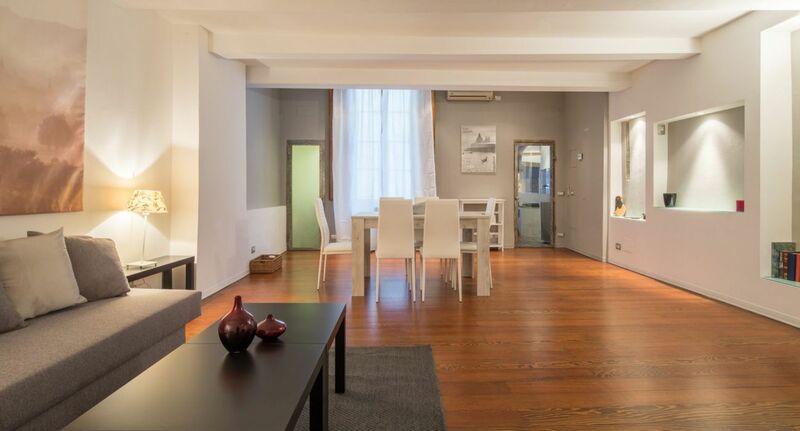 The apartment is in a strategic location at the heart of the historic center of Florence. 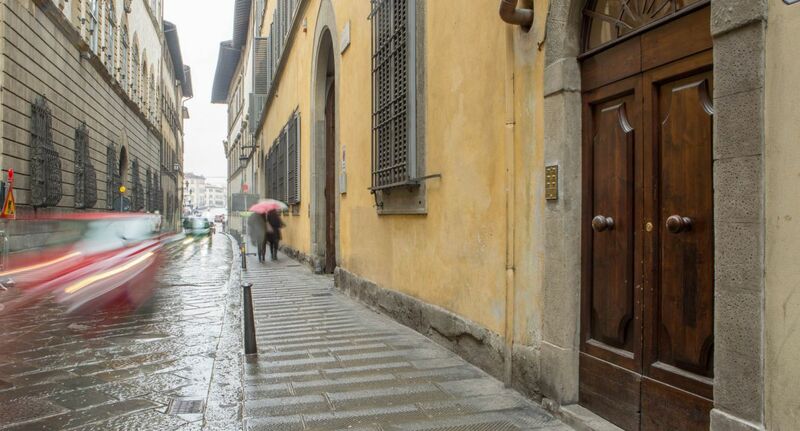 In less than a 5-minute walk, you can reach major attractions like the Duomo, the San Lorenzo area (with its breathtaking basilica, the famous Medici Chapels, and its colorful open-air market where you’ll find authentic leather goods and other handcrafted products) or the Galleria dell’Accademia (which houses Michelangelo’s David!). 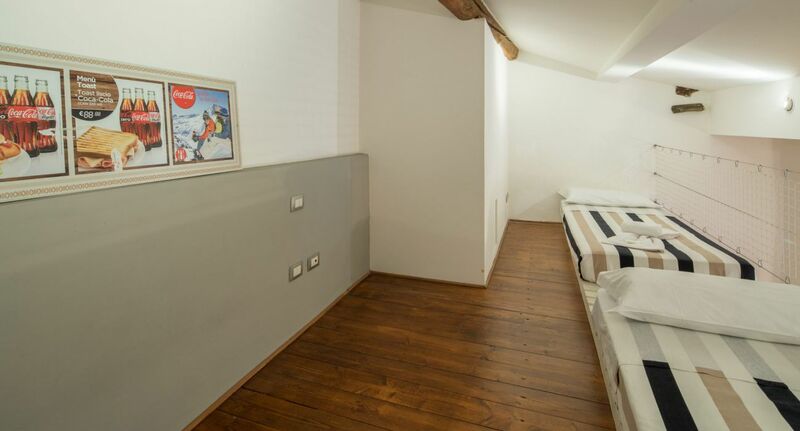 All other points of interest, such as Ponte Vecchio or the Uffizi Gallery, are also easily reachable on foot. 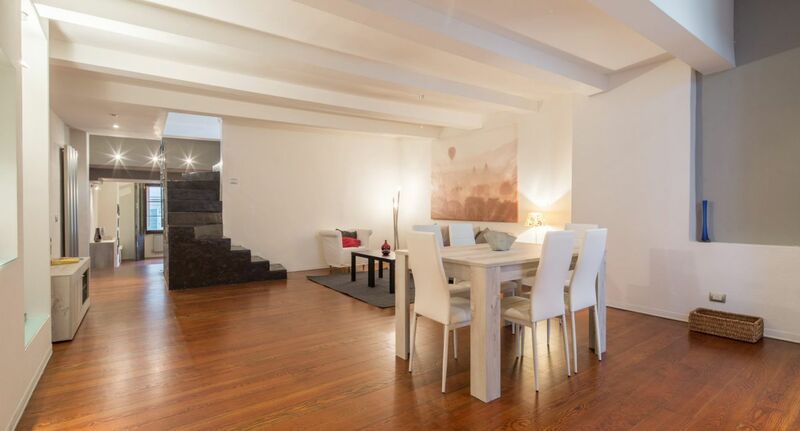 The area around the apartment offers countless dining, shopping and entertainment options.